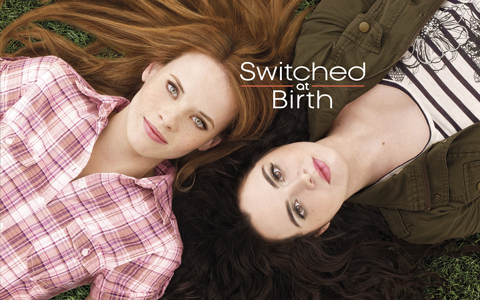 Switched at Birth, ep5.03 “Surprise” premieres on ABC Family, Tuesday, February 14th. Toby and Lily announce a surprise wedding, and Bay runs into an old nemesis. Edited by me!